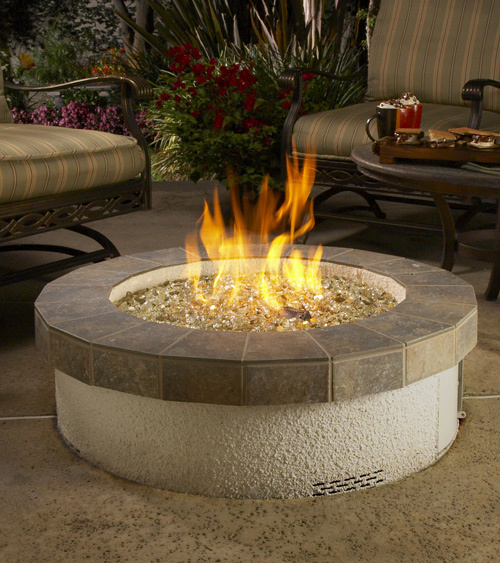 Floor: 2.5” clearance from floor to bottom (base) of Tempest Torch. 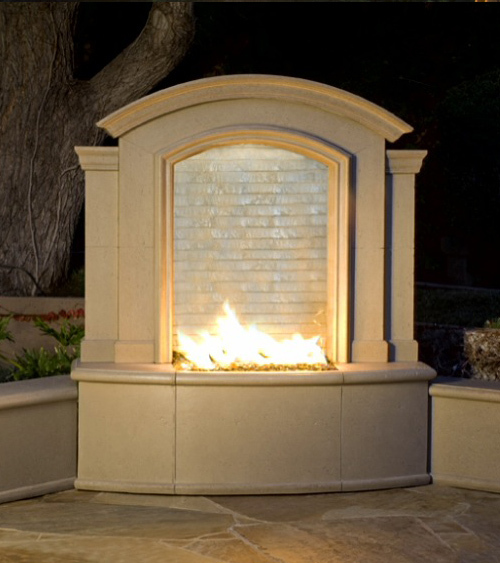 Walls: 8” clearance measured from glass surface to walls. 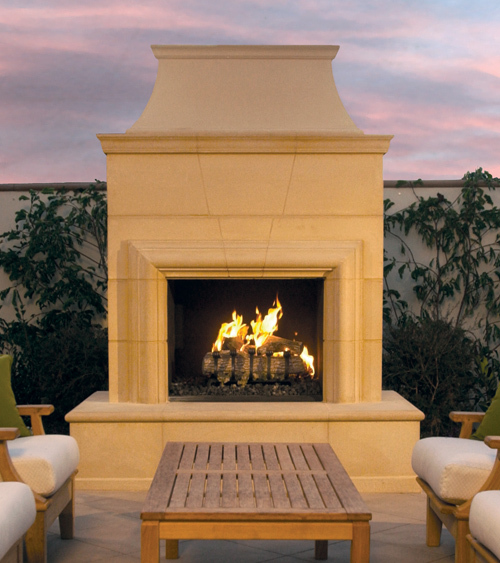 Contempo Firetables are available in Heavy Texture Colors Only. 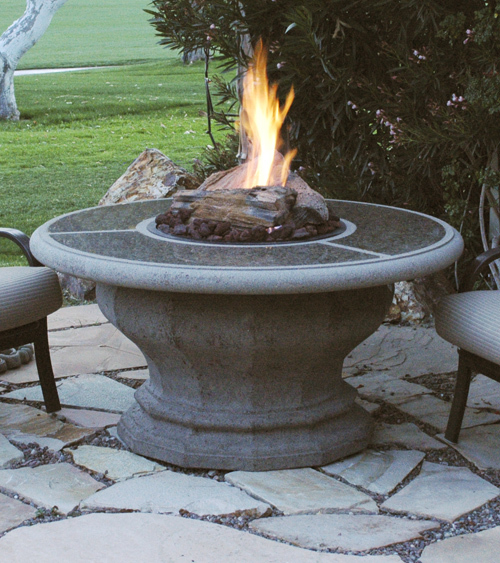 Cosmopolitan Round Firetable comes with Burner and black lava rock. 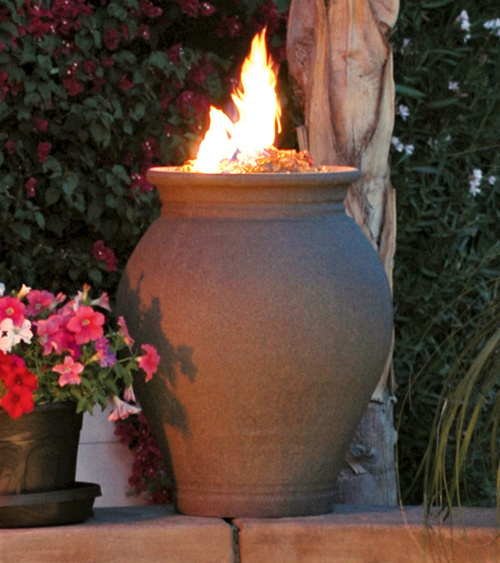 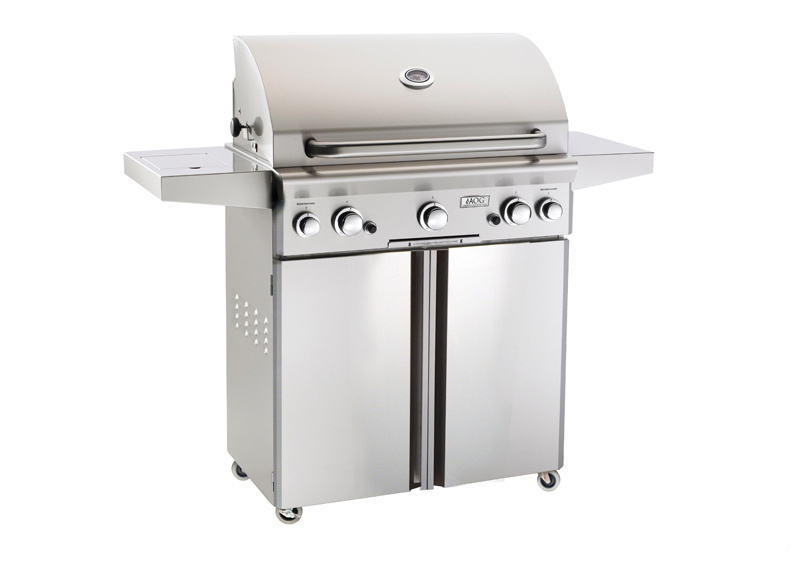 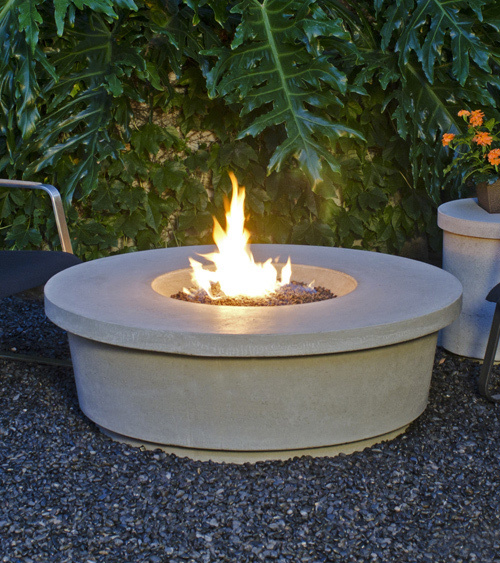 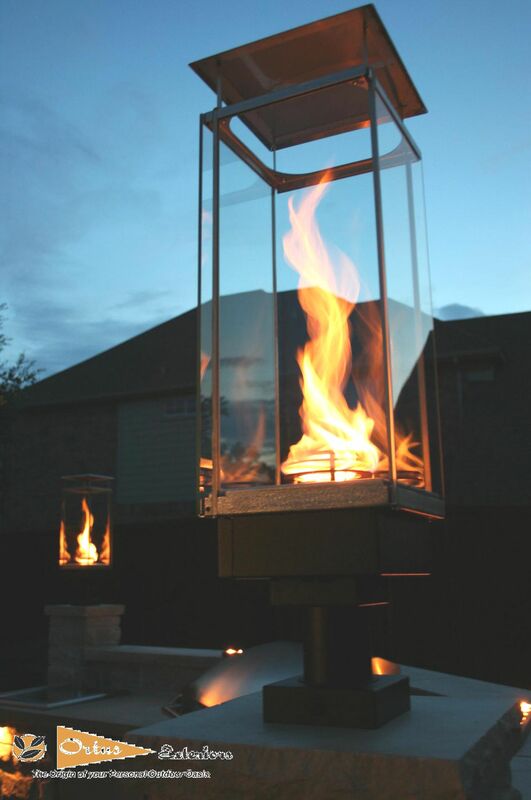 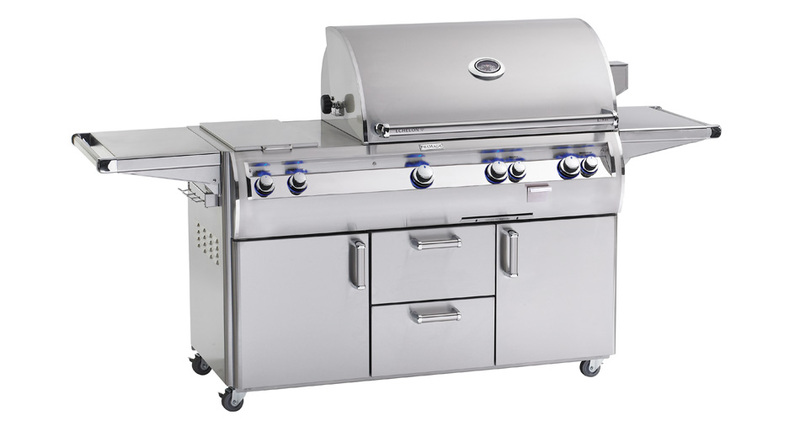 The Stucco Fire Pit is a versatile centerpiece for any outdoor occasion.